What Are The Benefits Of Olive? Olive tree leaves and fruits are used. Olive tree leaves have been used in treatments for many years. In particular, plays an active role in treatment of malaria. Olive leaf can be consumed as tea. It helps to reduce high blood pressure. Thanks to its antioxidant properties, olive leaf delays effects of aging and gives strength to body by removing harmful substances in the body. It has important effects in terms of heart health. By removing rhythm disorders in heart, it opens blocked arteries to heart, increases blood circulation. Regulates digestive system and cuts diarrhea. Olive and olive oil is also very healing like olive leaves. Olive oil contain monounsaturated fats that protect heart health. It reduces harmful cholesterol and helps keep under control. It has anti-cancer properties. It also prevents spread of cancer cells in patients who have cancer. Olive oil is especially effective in preventing intestinal cancer and breast cancer. Vitamins contained in olive and olive oil support bone development of children. Olive oil increases bile. It works liver. It cuts liver’s pain. It’s useful in jaundice. In pharmacy is used to prepare some medicine. Leaves and shells lowers high blood pressure. Lowers amount of sugar in blood. Helps reduce intestinal worms. The grains are nourishing. • Benefit to Heart Health: Olive is also found in research that protects heart health and reduces bad cholesterol. It is effective in protection of heart health and vascular health and helps to regulate rhythm disorders in heart. • Benefits to Circulatory System of Olive: Free radicals have a negative effect on cholesterol. Olives contain antioxidants and thus prevent heart disease. Recent research has proved that olive has positive effects on blood pressure. Besides, plays an important role to health of blood cells. • Can Help to Lose Weight: Different unsaturated fats found in olives also helps to lose weight. Olive oil consumption is also an effective stimulant for fat cells. It can help dissolve abdominal fat. • Preserves Health Skin and Hair: Olive contains hydrate and is rich in fatty acids as well as antioxidants. Apart from that, is a rich vitamin E store. Because of this feature, protects us from skin cancer, provides soft and healthy skin. It has skin protection against ultraviolet rays. It is enough to apply genuine olive to skin for 15 minutes. • May Hinder Allergy: Recent research has shown that olives are also effective against allergies. It can also be used in general allergic therapies. • Protects Health of Digestive System: Olive consumption on a regular basis significantly reduces risk of colon cancer. Olive can eliminate constipation as well as removing problems such as ulcers and gastritis. Another characteristic of olive is regulation of pancreatic and hormone health. 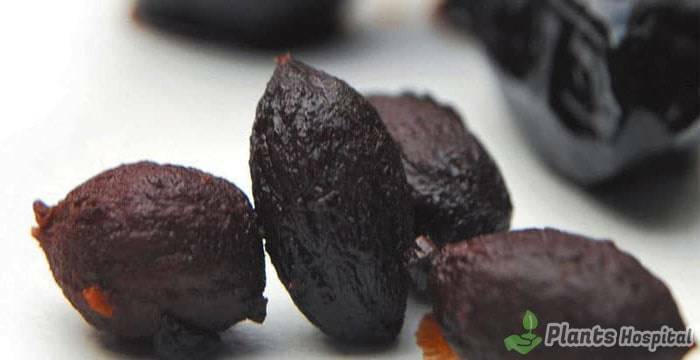 • Iron Source: Especially black olives are very rich in iron. It protects health of red cells that carry oxygen in the blood. Iron is also very important for body health in general. From hair health to toenail, iron is one of the most important substances of all organs. This is abundant in black olives. • Protects Eye Health: Olive makes important contributions to retina health especially in eyes. Because of contains vitamin A, is good for cataract disease that occurs as you get older. Reduces risk of developing old age-related eye diseases. The first thing we want to mention in this topic is some claims about ingestion of olive seed. We do not recommend this because is controversial in terms of health. It is thought that olive seed is good for hemorrhoid problem. It is thought that olive seed reduces risk of developing cancer diseases. May play a role in pain relief in fractures and dislocations. Olive oil has been used for centuries in terms of health as well as for treatment of food. It is widely used in health of digestive system, hair and skin. People who consume olive oil have less risk of developing heart attack, high blood pressure, stroke. It consumption reduces risk of getting stiffness and blockage problems in vessels. Can prevent formation of arteriosclerosis. Helps keep cholesterol levels at a healthy level. It is beneficial for digestive system, is good for hemorrhoids and constipation, increases bowel movement and cleanses bowels. Can resolve bloating and gas problems. It protects health of hair and softens hair. It is widely used in skin care, especially in skin masks. This oil can reduce risk of contracting cancer, especially risk of developing breast cancer. Can protect cell health, prevent or completely eliminate breast tumors in initial stage. It is an important source of nutrients for brain health, reducing risk of suffering from old age mental illness. In an experiment performed on mice, was determined that olive oil had an important contribution to brain cells. Genuine olive oil can eliminate factors that cause pancreatic diseases. Due to antioxidant properties of olive oil, is thought that can cleanse blood and cleanse body in general. It is thought to protect liver. It is thought to be good for ulcers. Olive leaves have been used in alternative medicine since ancient times. It is generally used in treatment of diseases such as colds, flu and cold in winter. 1) It is widely used in infection therapies due to antibacterial properties. 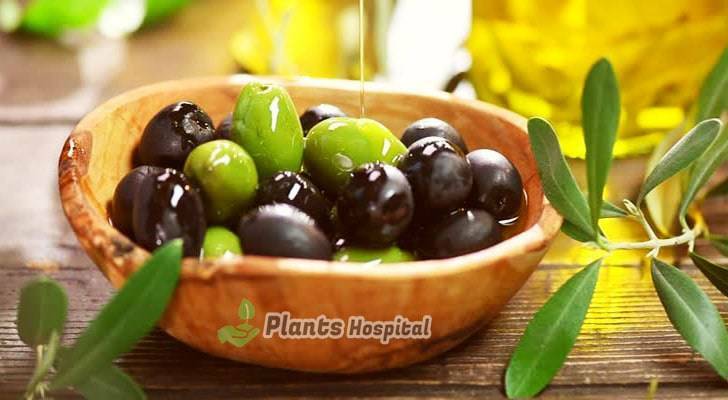 2) It is believed that olive leaves is an antibiotic. It is especially used for early healing of wounds. 3) Strengthens immune system and protects defense system against diseases. 4) This leaves is used to treat colds. 5) Olive oil, which reduces blood pressure, indirectly protects heart health. 6) Olive leaf is believed to reduce blood sugar. 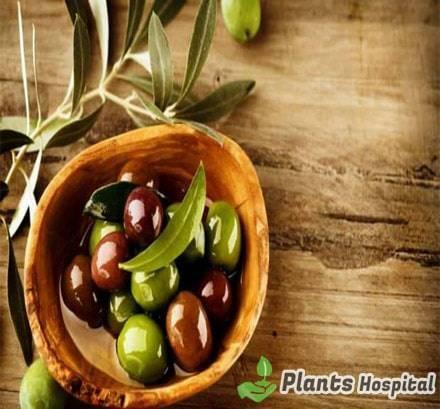 7) It is thought that olive leaves is good against bad cholesterol. • Green olive is a useful food source for spleen health. • Protect intestinal health. If consumed with your hungry stomach in the morning, is possible to benefit more. • Green olives are important for metabolism because of contain vitamin D. Contribute to development of body in children. • It can help to maintain bone health. • It can eliminate toxins, one of the biggest causes of fatigue. Black olives is type of olive that we explained in detail at beginning of this article. We have told about 10 benefits of black olives which are the most important in terms of health. Black olives should be consumed regularly considering health benefits. ~ Feeling rancidity in stomach. ~ It can cause diarrhea due to over-consumption.